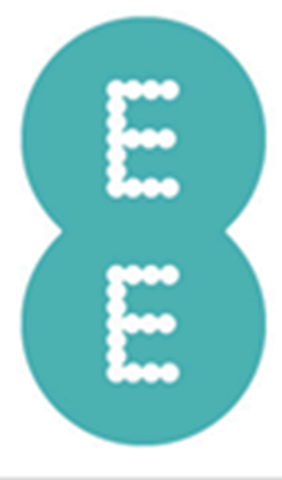 EE are definitely ahead of all other UK vendors when it comes to 4G, and they have gone and extended it to 11 more towns in the UK: Aldershot, Basildon, Basingstoke, Bracknell, Hitchin, Horsham, Leatherhead, Letchworth, Stevenage, Warrington and Weston-super-Mare. This puts them at an impressive 85 towns with 4G access across UK, and it has reached 55% of the UK population, just 8 months in. This speed means that people can do some serious work while on the move, getting broadband speeds on their mobile devices.